Obstetrician gift ideas take a bit of thought. OB/GYNs are well-known and well-regarded for their thoughtfulness towards their patients, caring demeanor, and wholesome attitude and lifestyle. You’ll want to put some time and effort into choosing just the right obstetrician gift for the OB/GYN in your life. 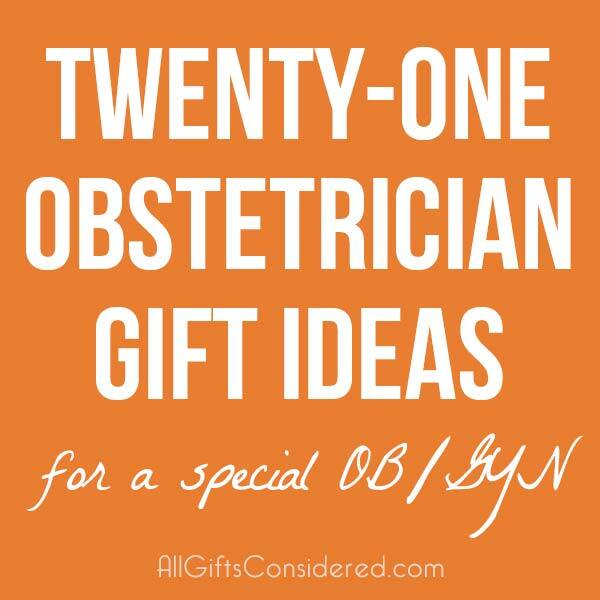 That’s where this list of 21 brilliant obstetrician gift ideas comes in. 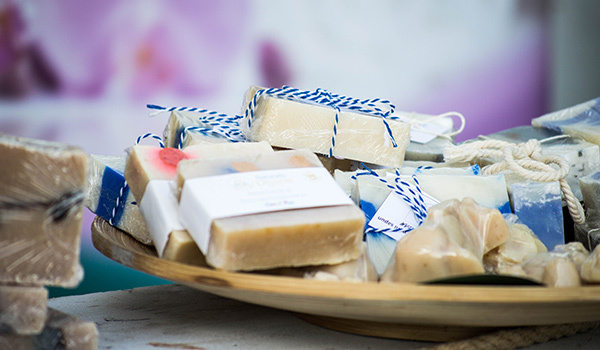 We’ve separated it into two parts; first, general gift ideas for your friend or family member who is an OB, then some great gift ideas for the obstetrician who delivered your baby. Let’s dive in! 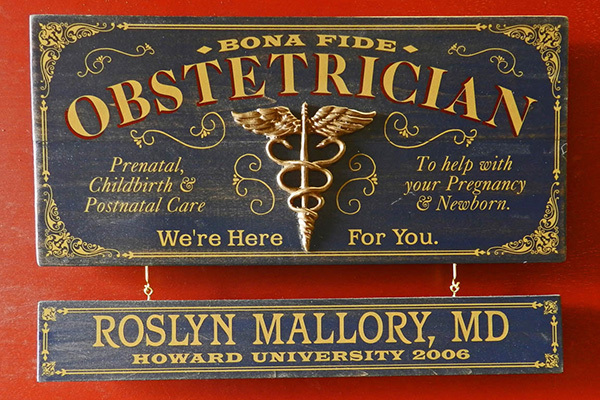 Crafted in the USA in gorgeous wood with a vintage and hand distressed finish, this plaque is perfect for the obstetrician’s office. 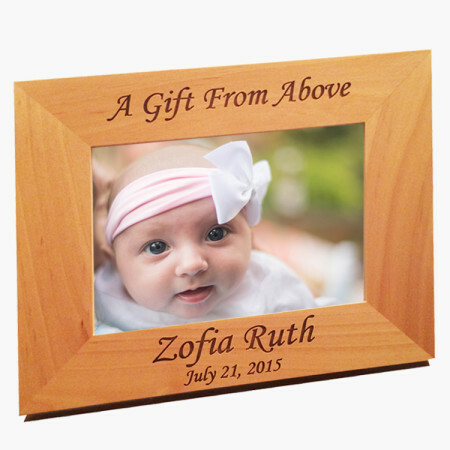 Optional hanging personalized nameboard (you can get multiples, too! ), this charming plaque is available here. 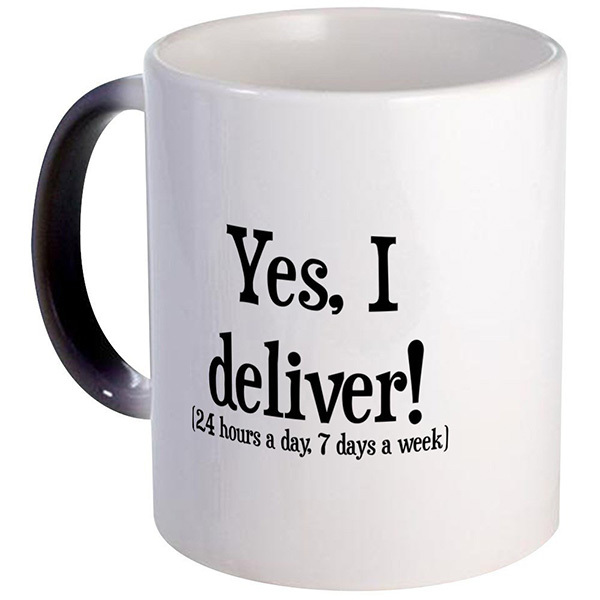 24 hours a day, 7 days a week… yes, I deliver! The perfect humorous coffee mug for an OB/GYN. Available here and with a color-changing option to boot. 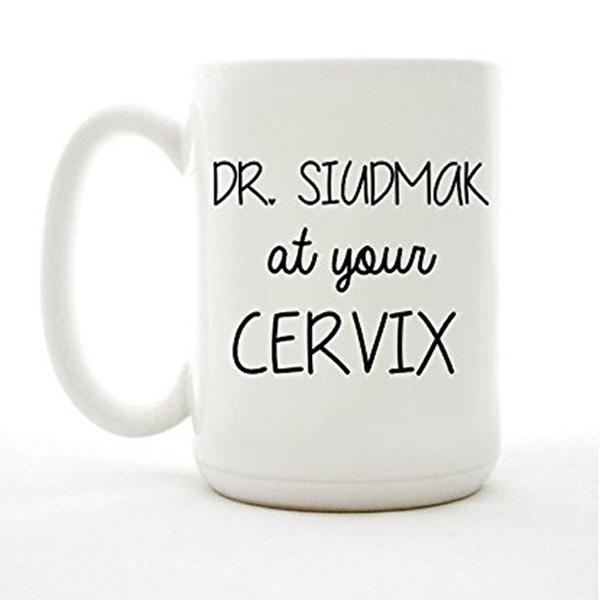 A little further on down the dodgy humor scale, this hilarious mug deadpans with the classic obstetrician joke “at your cervix.” Customize with your OB’s name across the top for a fun and useful gift. Available here. 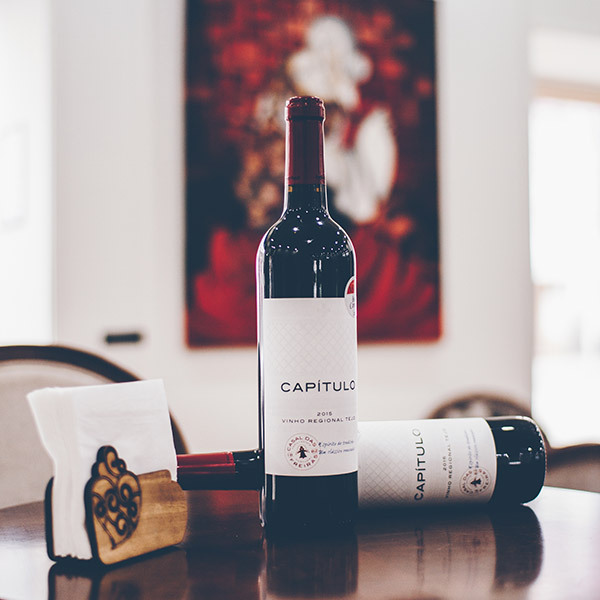 If they love wine, then this is an easy choice. Pair up a good wine with a personalized cork catcher or a customized corkscrew bottle opener. Birth and cigars are a time-honored and traditional pair. 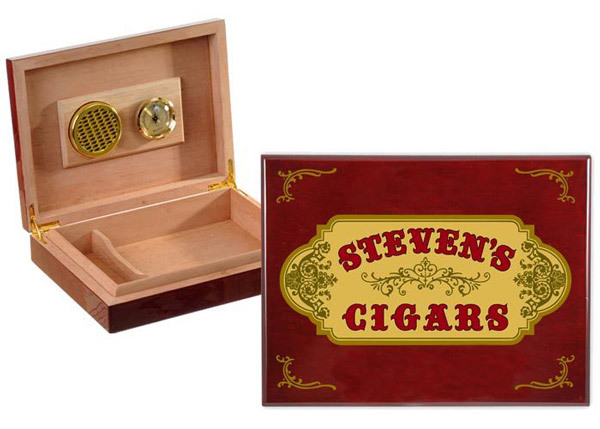 What better to get a male OB/GYN as a gift than a personalized cigar box and humidor to collect all those cigars? Several designs to choose from available here. 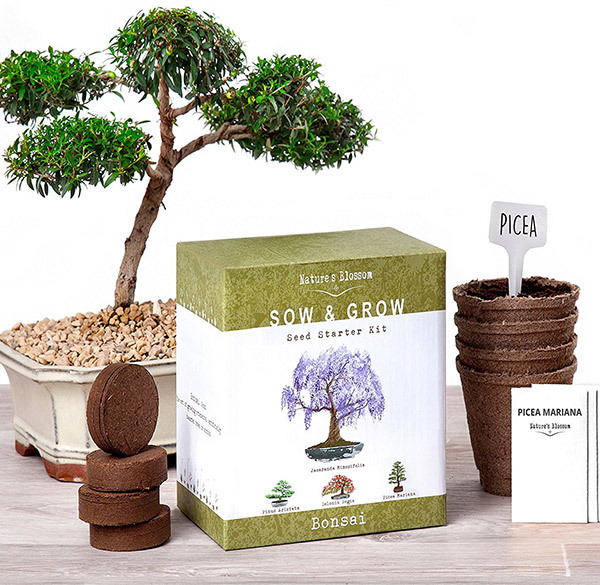 Bonsai Tree Kit – Everything they’ll need to grow up to four bonsai trees in a simple gift box. Pillow Massager with Heat – Popular and affordable, this portable back and shoulder massager includes a heat function and can strap to their office chair. Stress Cube Toy – Handheld fidget cube helps destress with the many included functions. Plus it’s just a couple bucks. Tangle Relax Therapy – Another de-stress toy, this twistable therapy device has an ergonomic approach to stress relief and hand therapy. Acupressure Mat with Pillow – Relaxation and healing via acupressure. This pillow and mat set works wonders on the back, shoulders, and neck. Now let’s delve in to some gift ideas for the OB/GYN who delivered your baby. 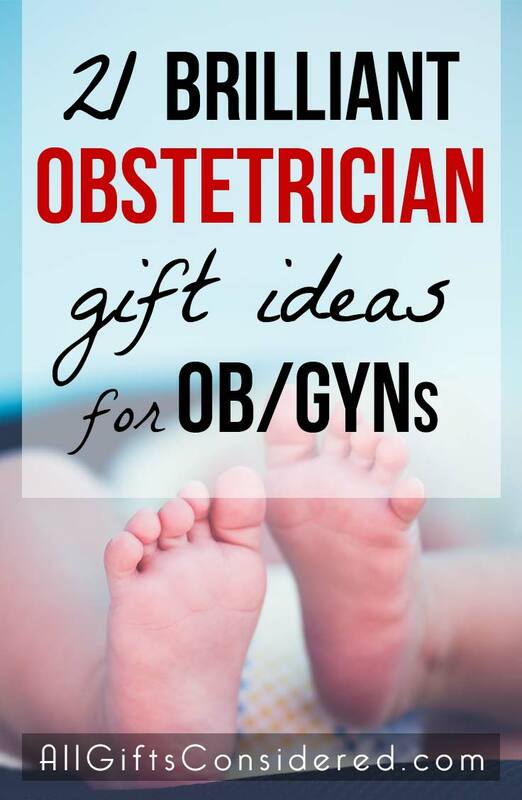 Of course these obstetrician gift ideas are useful for anyone to give to an OB in their life, but these are ideal for that close-but-still-professional relationship you have with the obstetrician who was there for you throughout your pregnancy. A cute way to personalize your gift. Available here. 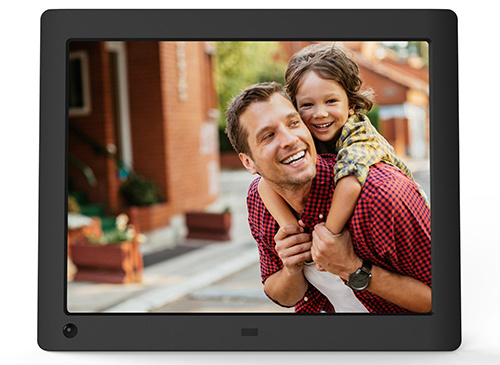 A digital picture frame is a good option so that your OB/GYN can continually update it with new baby photos. Available here. 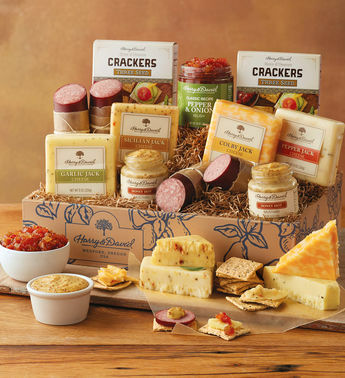 Pick up a nice gift basket from a local vendor, or order one online delivered right to the office. Your baby’s OB and their entire staff will love it! The gourmet sausage & meat gift basket pictured above is available here. Another great food gift idea for those with a sweet tooth… this one is simple to deliver yourself from a local grocery store or specialty bakery. 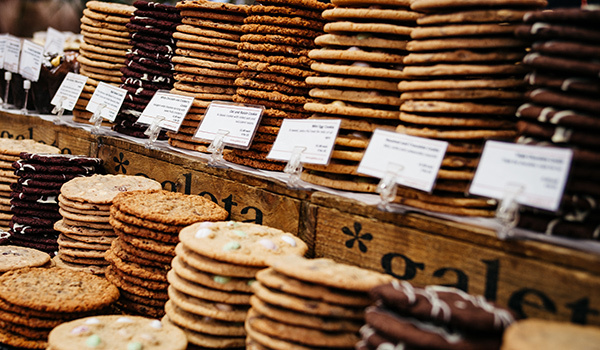 You can also order gourmet cookies like these ones online. 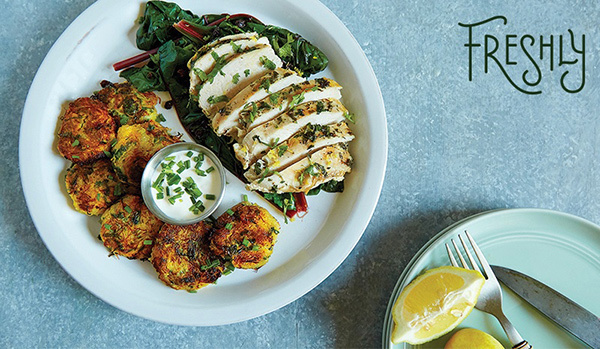 Everybody eats, and a night out is a great treat. 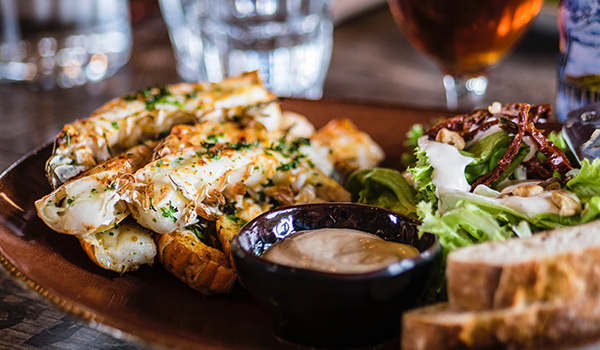 Pick a local favorite or a popular chain restaurant and get a gift card funded with enough credit for a nice dinner for two. Some OB/GYNs live on espresso. Go to their favorite coffee shop; get gift card. Done. 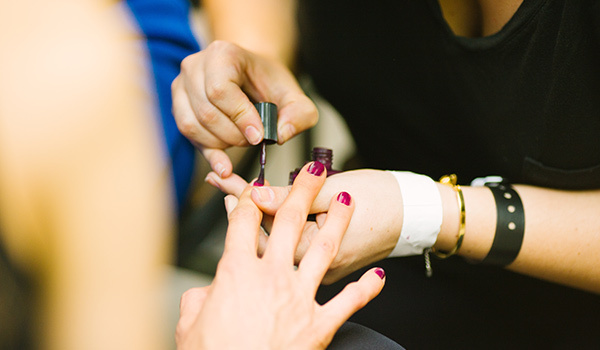 A little spa care goes a long way. Treat your baby’s doctor to a specialty service such as a manicure, pedicure, massage, or some other unique specialty service. For the busy OB/GYN, a few months’ subscription to a boxed dinner service may be the perfect gift. Freshly is a good one. In a world of specialized manufacturing and constant commercialization, something individually handmade says a lot about how much this person means to you. Here are some easy DIY gift ideas. An enthusiastic online review is a great obstetrician gift idea to give to your doctor, because it lets others know the quality of care that you received and means more potential clients for the OB/GYN. 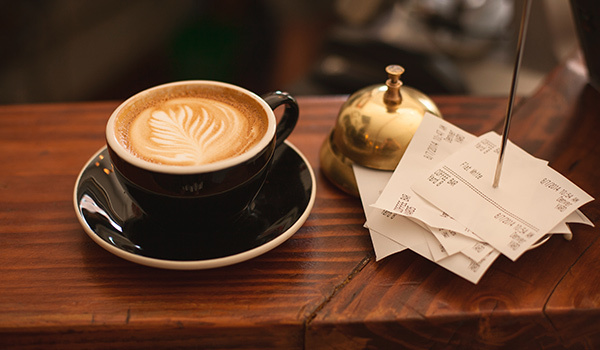 There are many places to write reviews: try finding your doctor’s office on Google Maps and leave a review there, or find other sites like YP, Yelp, Angie’s List, and more. 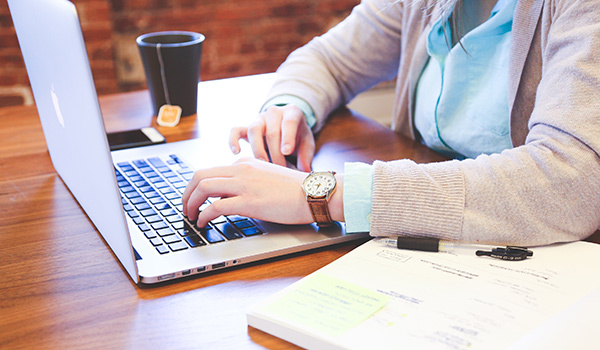 Many insurance companies provide ways to review practitioners, or you could simply write a glowing review on Facebook, Instagram, or other social sites and tag your OB. So, how about it? Did any of these ideas suit you, or do you have any to add? Leave a comment below!